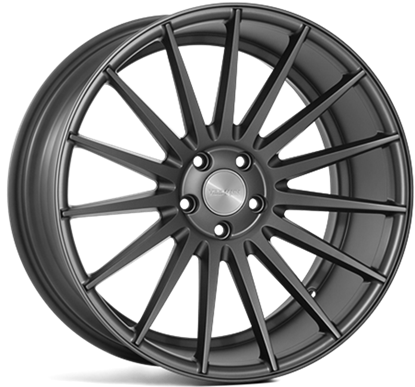 Twin 5 spoke Open five spoke with deep concave design in two profiles, standard and deep. Precision machined finished, available in two colours. 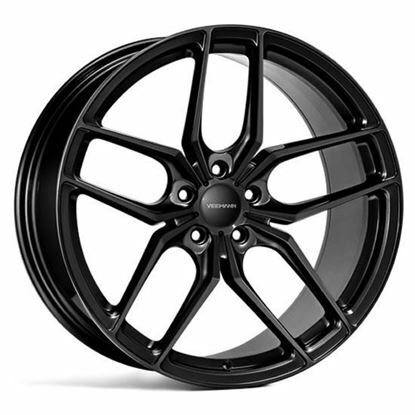 Modern multispoke Classic multispoke inspired design with deep concave profile and two matt finishes. 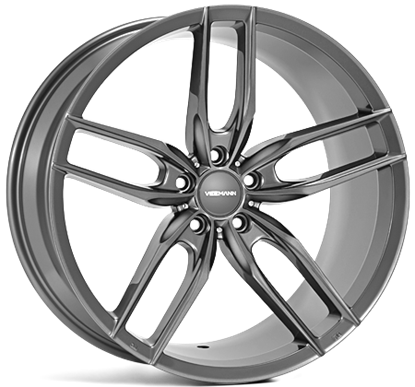 Modern Open Mesh Modern interpretation of a Motorsport mesh design with deep concave profile in Silver Machined and Gloss Graphite finish. 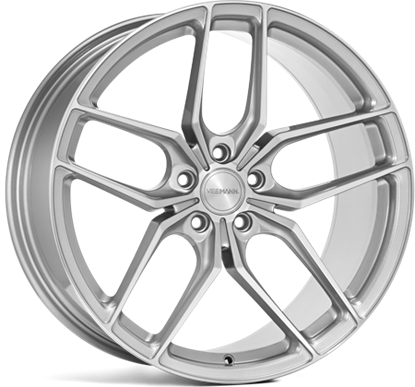 Veemann V-FS39 Alloy Wheels Open twin folk five spoke Open angular twin five spoke design with concave in two profiles, standard and deep. Precision machined finished, available in one colour. 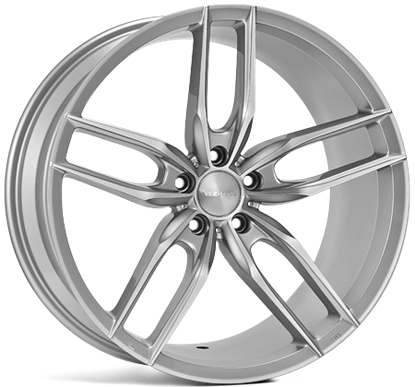 Veemann V-FS39 Alloy Wheels Open twin folk five spoke Open angular twin five spoke design with concave in two profiles, standard and deep. Precision machined finished, available in Silver Machined & Gloss Graphite. Modern mesh Modern interpretation of a classic mesh design with deep concave profile and Silver Machined finish. Open twin 5 spoke Open twin five spoke with deep concave design in two profiles, standard and deep. Precision machined finished, available in two colours. Finance from £28 per month.